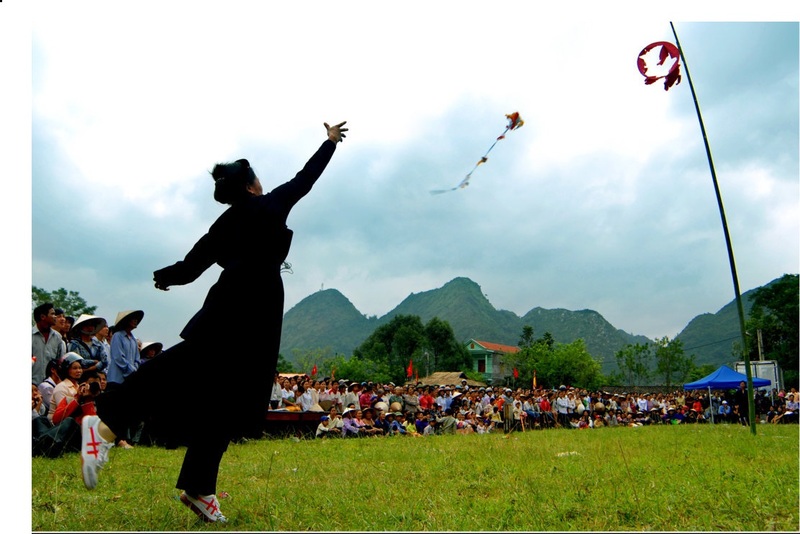 Tet nhay festival is held as the gratitude toward ancestors and the wish for the defense of Gods for family members. During the festival time, the host slaughter pigs, make cakes to prepare for a banquet. 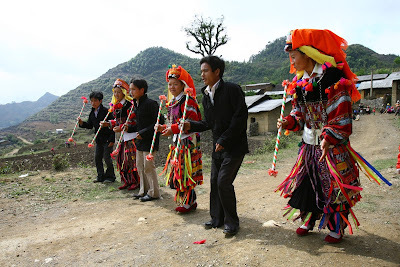 Participants would enjoy the banquet, drink alcohol, and dancing for several days. Through Tet nhay festival, cultural features of Dao people are deeply expressed. 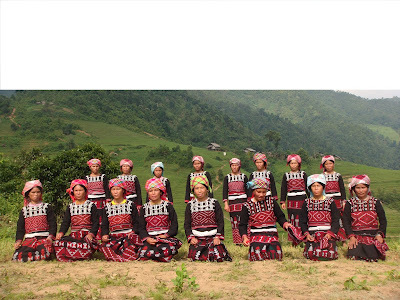 Traditional costumes with sophisticated embroidery are dressed by beautiful women. Unique dancing is performed attractively by men of all ages. This is the occasion to hand down traditional chants, dancing, music, and dishes to future generations to keep the soul of the nation. 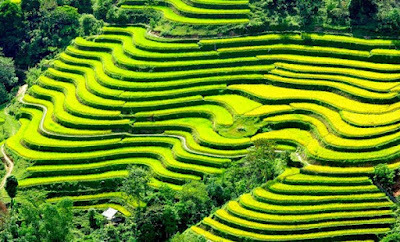 Roong Pooc Festival is a well-known as a new farming season for the Day living in Ta Van Village, not very far from Sapa center. When the Spring comes, Roong Pooc Festival takes place at Ta Van Commune, which is adjacent to t he ancient Ta Van Stone Field and Muong Hoa Stream. During the festival, the village patriarch and commune officials are in charge of paying tribute to the Mother Earth and the god for prosperity and happiness. 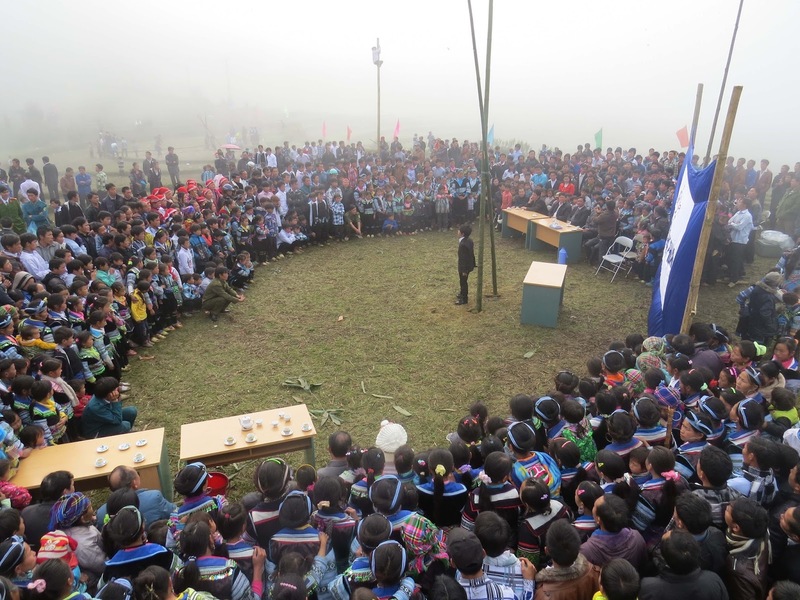 Joining the event, visitors to Sapa can have chance to try some several folk games of Day people. 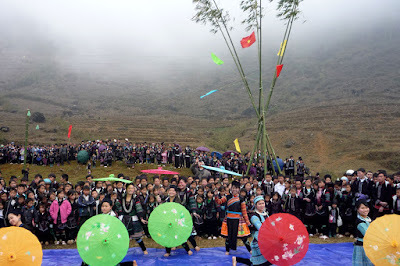 Mong ethnic minority people in the northwest region and Sapa, in Lao Cai Province, hold the Gau Tao festival, which is aimed at bringing good luck for couples without children. 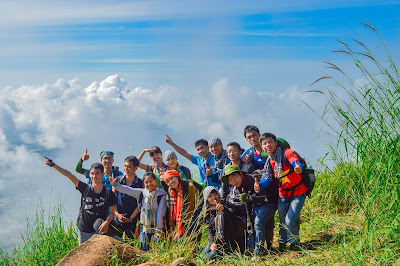 The festival is held at the foot of the Fansipan Mountain in Ta Giang Phinh Commune, in sight of Ngo Chi Son Mountain, an atractive destination for local and foreign tourists. 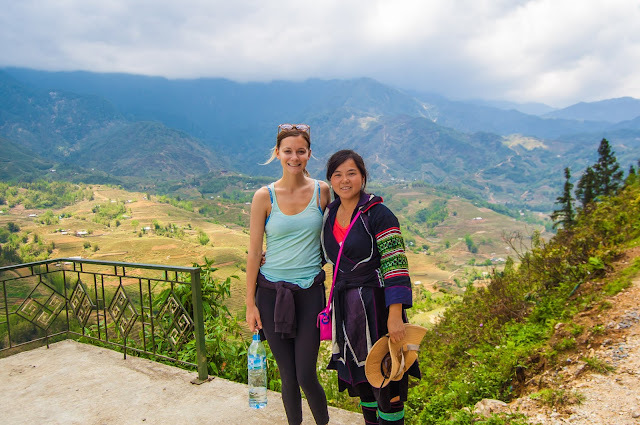 Visitors to Sapa can travel to the foot of Fansipan Mountain (in Ta Giang Phinh Commune, in sight of Ngo Chi Son Mountain) to take part in Gau Tao Festival. 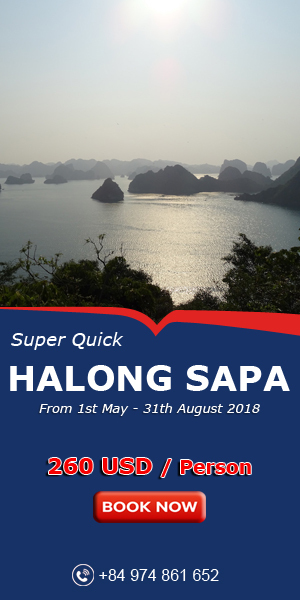 It promises to be an attractive gathering place for both local and foreign tourists. 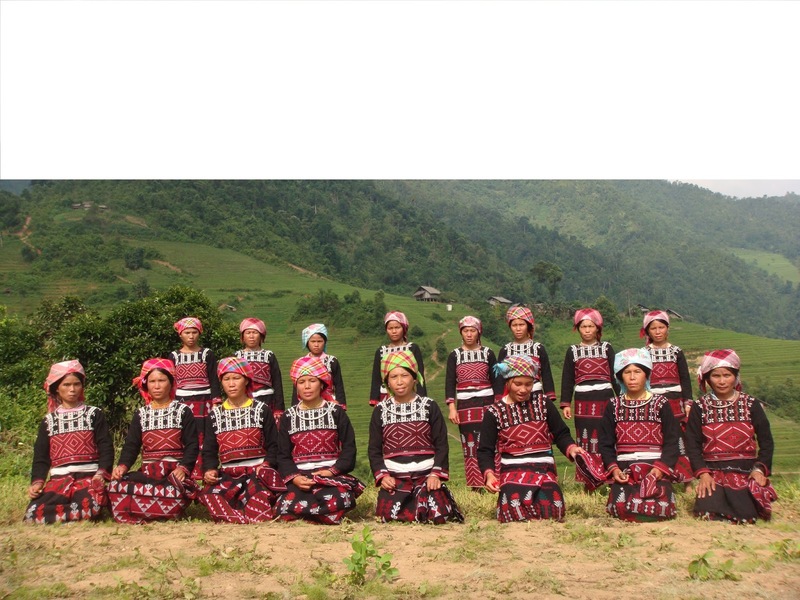 Xa Pho is one of ethnic minorities in the North of Vietnam. 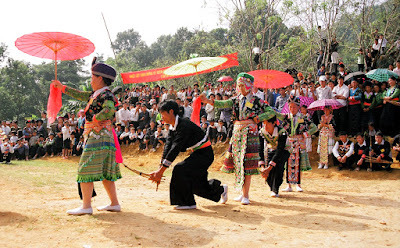 Village cleaning festival which is the typical festival of Xa Pho people is annually celebrated in Lunar February. It is held as the wish for a safe-and-sound life, an abundant crop and a successful year. When coming to the festival, participants usually take along a bowl of rice, a chicken, money, two stick of incense and a bottle of wine. If they bring pigs or goats then villagers will have the duty to work for them in one day. In the festival day, all men in the village carry offerings to an empty ground. They altogether slaughter pigs, goats, and chickens to prepare for a banquet. 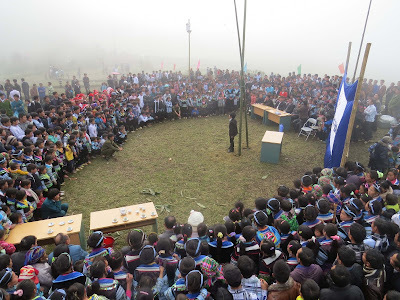 In the meantime, shamans with a wooden sword in their hands, a branch of peach leaves and soot-rubbed faces come to each hamlet to perform cleaning ceremony. Coming to a house, shamans would pour a cup of alcohol then put it onto the family’s altar and read out loud the names of family members. It is considered as the rite for worshipping gods and ghosts in the house. After the rite, shamans use the wooden swords to brandish around the house. A member would be assigned to follow him to throw grilled corn over the head of the shaman.